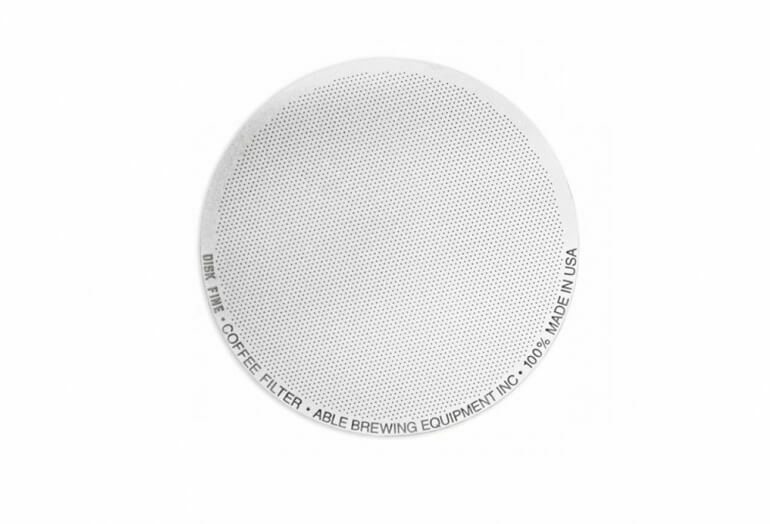 We love the reusable nature and control over the brew you get with the two types of metal filters that Able offers. The standard version has larger holes which allows for a full body brew that allows some fines through. The construction of the filter itself is a bit more heavy duty as well. 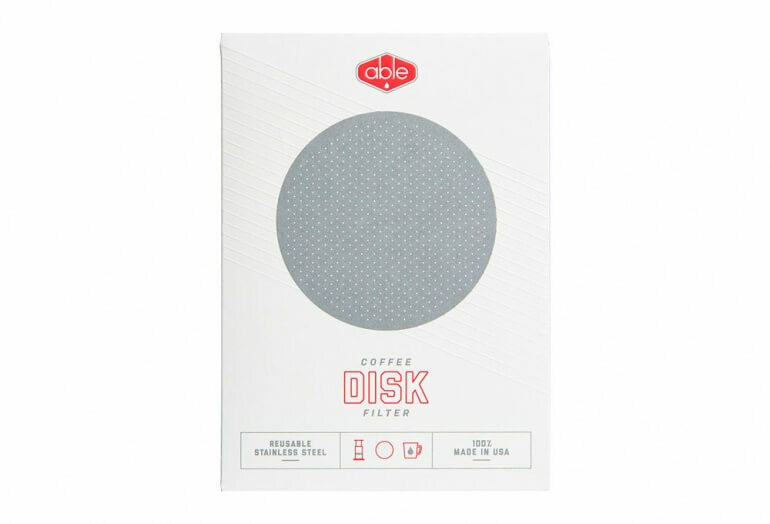 The stainless steel disk is thicker and stronger. The standard filter should allow for years of use and is difficult to bend or damage. The fine version offers a sweeter, clean cup of coffee. 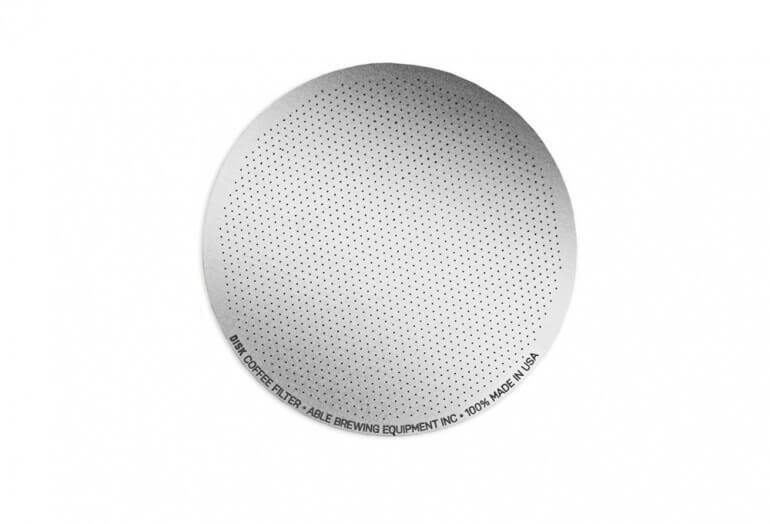 Because of the smaller holes this filter lets through very minimal fines. 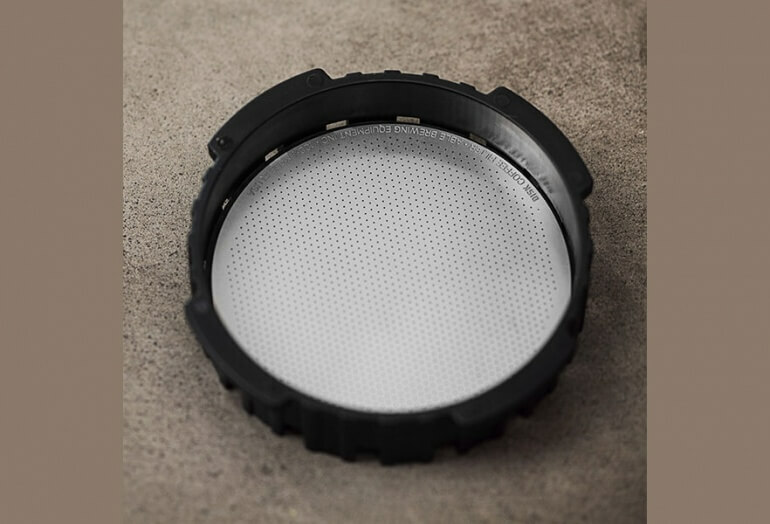 The construction of this filter is lighter weight than the standard version though. It is only one third the thickness and is much easier to bend or damage. See the Aeropress brewer here.